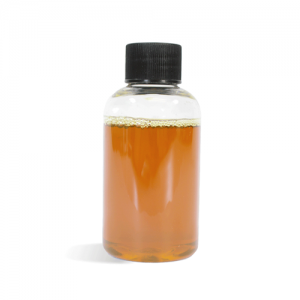 Calendula Extract is thought to be moisturizing, soothing and possess antiseptic qualities. 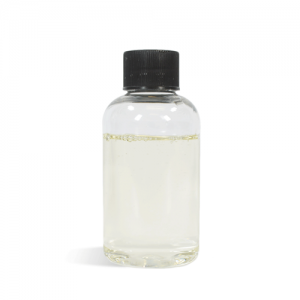 This product allows you to add rich attributes to your water based formulations. Carrot Seed Extract is thought to be moisturizing, cleansing and possess antioxidant qualities. 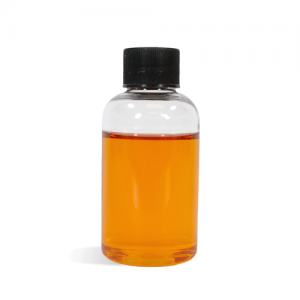 This product allows you to add rich attributes to your water based formulations. Contains Chamomile Flower Extract thought to be conditioning, cleansing and possess anti-inflammatory qualities. This product allows you to add rich attributes to your formulations. Rosemary Extract is a natural anti-oxidant that prevents oils from turning brown and going rancid. Contains White Tea Extract thought to be soothing and possess anti-inflammatory qualities. This product allows you to add rich attributes to your formulations.